Philip Roth’s American Pastoral is about a country mythologizing itself. The movie misses the point. Share Philip Roth’s American Pastoral is about a country mythologizing itself. The movie misses the point. 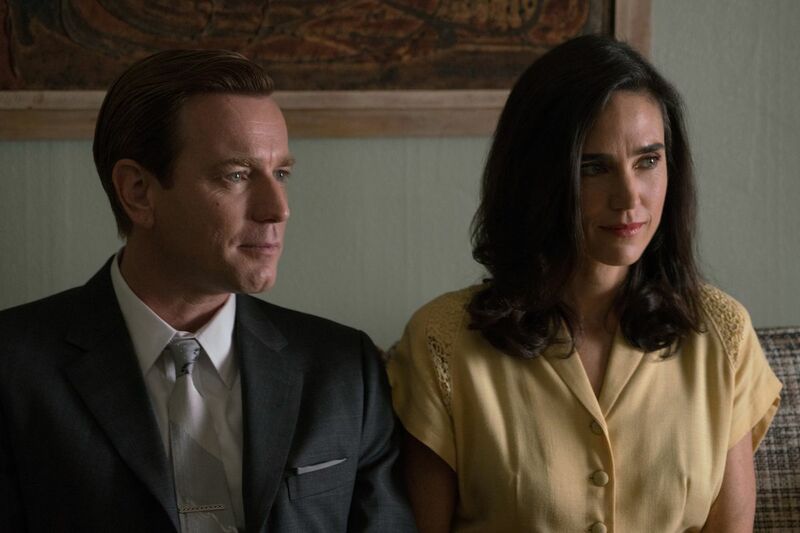 Ewan McGregor and Jennifer Connolly star in American Pastoral. 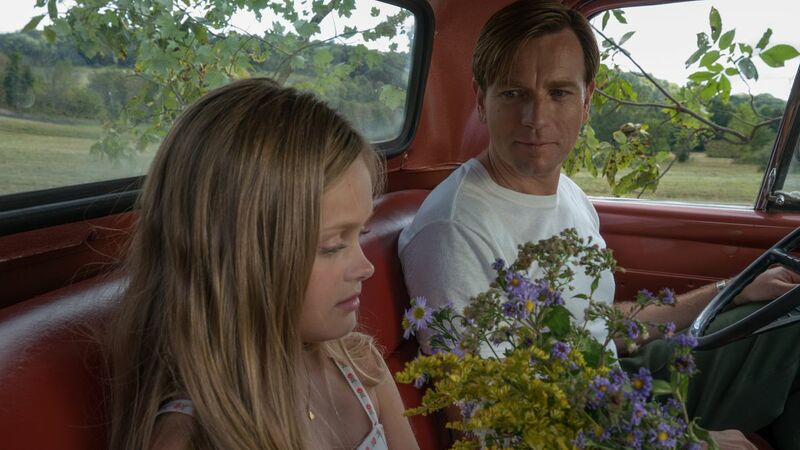 Hannah Nordberg and Ewan McGregor in American Pastoral. 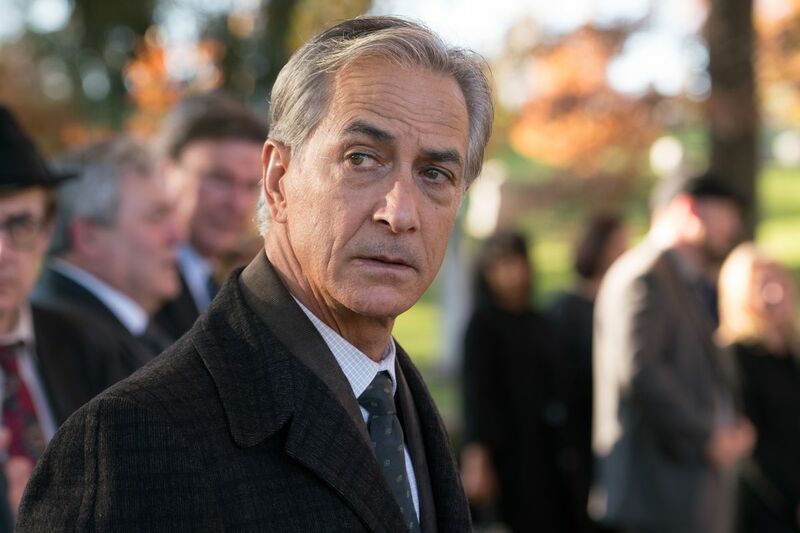 David Strathairn in American Pastoral. Ewan McGregor and Dakota Fanning in American Pastoral. 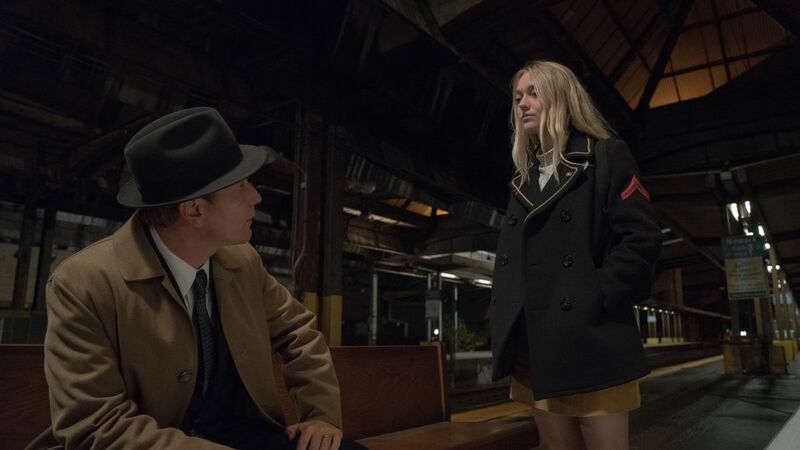 That American Pastoral the movie doesn’t get American Pastoral the novel is a shame: Roth’s work is as important today, in an age of American self-mythologizing, as it ever has been. As it stands, though, the film is a visual Cliffs Notes. Once you’ve watched it, don’t make the mistake of thinking you’ve read the book.